Do I need to download WarrantyVoider's DLC DLL to use this Mod? 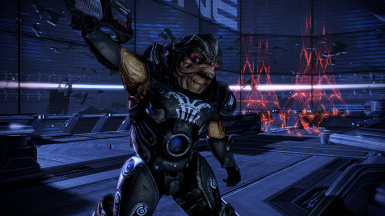 Anything for other characters, like Samara maybe, or Liara? Is this only for a loyal Grunt? 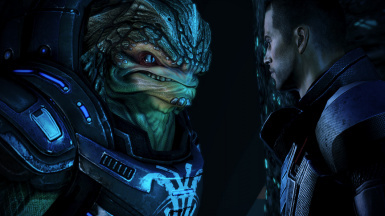 I have the dlc mod in the correct folder but Grunt still has his old white armor. I have to say; there is something about seeming my little guy (ok, maybe not so little) wearing a new set of spanking armour to go with his new command. Kudos on a very well executed mod. If only I could endorse this multiple times. 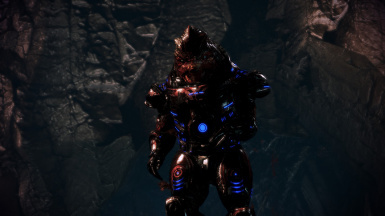 Hey so I'm running into an issue with this mod. When I get to the main menu, my game will sit there and say "Checking downloaded content" pause, then say it again, pause, etc. over and over infinitely and never loads the main menu and I'm forced to Alt+F4. I'm not sure if it's because I'm also running the Jack alternate appearance mod you made at the same time, or if it's independent of that, but the Jack one seems to work fine. 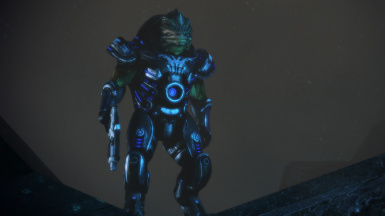 Could be there's a compatibility problem between the two mods, but it'd be nice to have both the Grunt alternate appearance AND the Jack one at the same time. There's no compatibility problem on my setup, with both of those installed. Make sure that when you run the game, Origin is not updating any other games in the background. 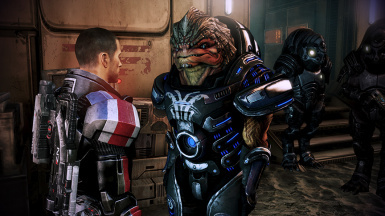 I ran into this infinite "Checking DLC" box because ME2 was updating when I tried to start ME3. Each mod is a self-contained, modular unit. We house thousands of lines of code. Now he looks like the boss. Good work. 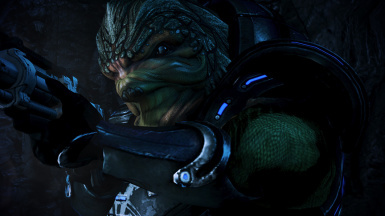 Shame we can't have him as a permanent squadmate like in ME2.